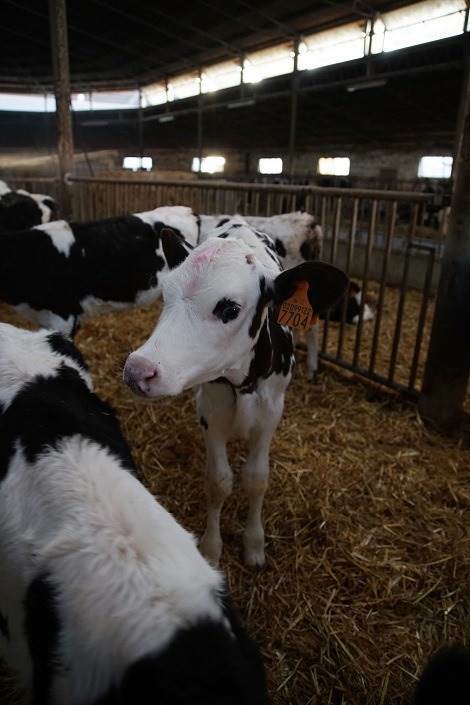 Caseificio Fratelli De Cao, one of the smallest cheese factories producing Grana Padano PDO, is located in Borgo Virgilio, in the province of Mantua, near the Po River. 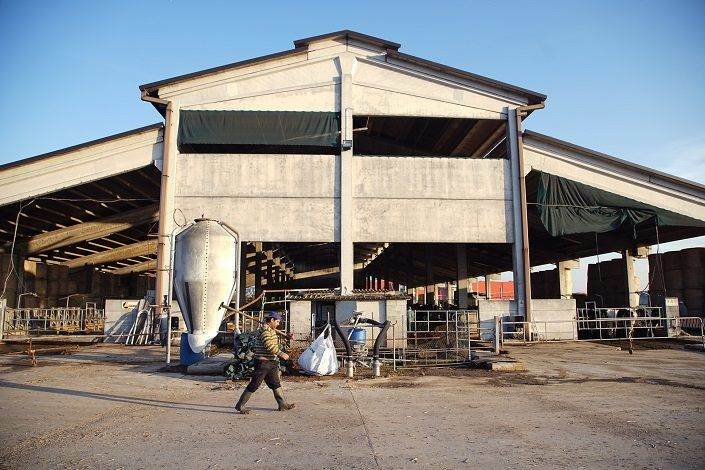 The Fratelli De Cao Agricultural Company began in 1965 as a pig farm, dairy farm and Grana Padano producer, and about a decade later grew to include a shop that offers its customers many premium quality food products, guaranteed by the pillars of the company: Giuseppe and Giovanni. 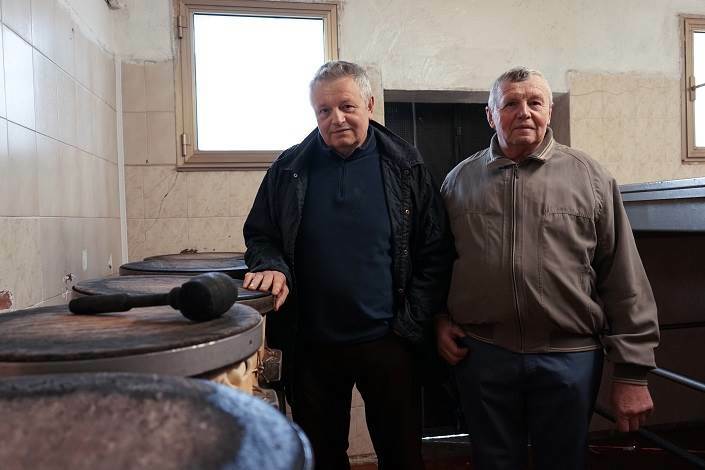 In all probability, the Fratelli De Cao shop was one of the first in the province to offer local cheeses and sausages produced on the farm itself, which makes the De Cao brothers pioneers of the zero kilometre food movement in the Mantua area. 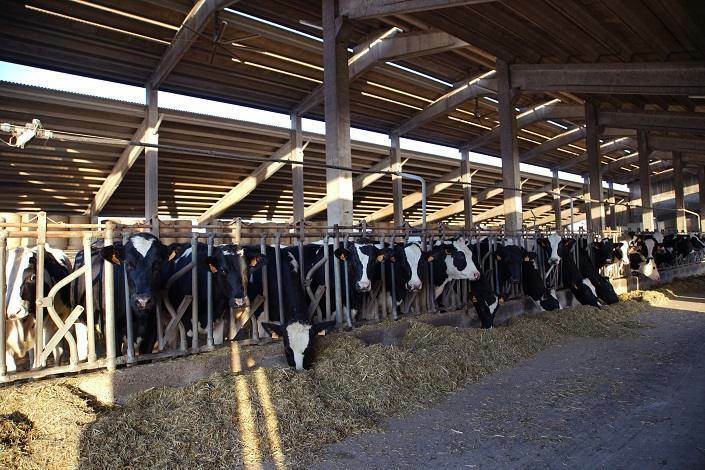 Here, too, as in other area farms, dairy cattle are raised alongside pigs. 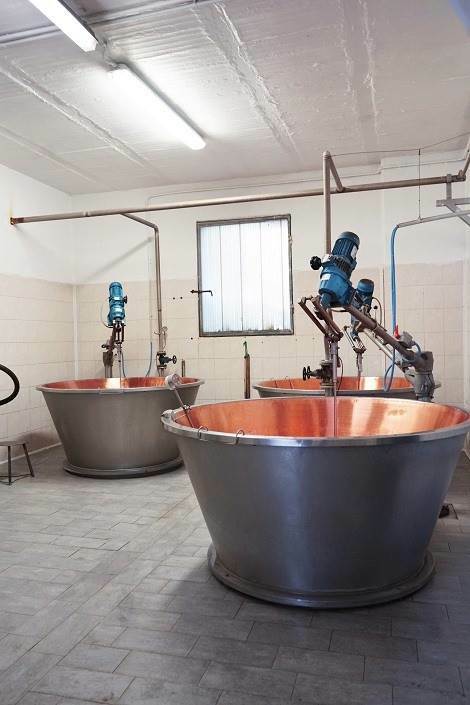 Having the two animals together optimises production processes, through whey disposal given to the pigs, as was done in the past. 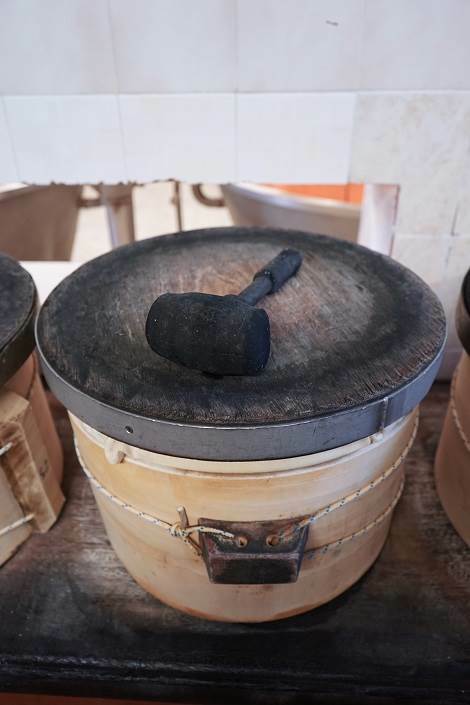 Furthermore, the farm not only produces Grana Padano PDO, but also fresh pork, cuts of meat such as chops, bacon and various kinds of local salamis and sausages and traditional Mantuan products, masterfully crafted as only artisanally made products can be. 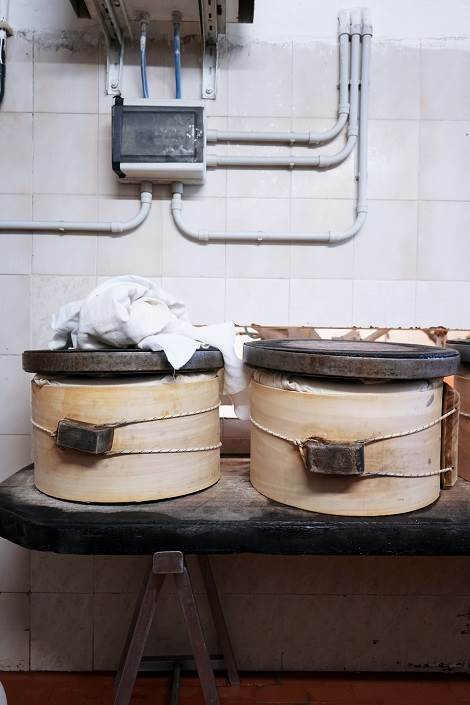 Six wheels of Grana Padano PDO are made here daily using the greatest care and entirely artisanal techniques and equipment; the milk, for example, is still placed in basins to allow the cream to rise to the top, and the cheese is still formed in round wooden moulds. 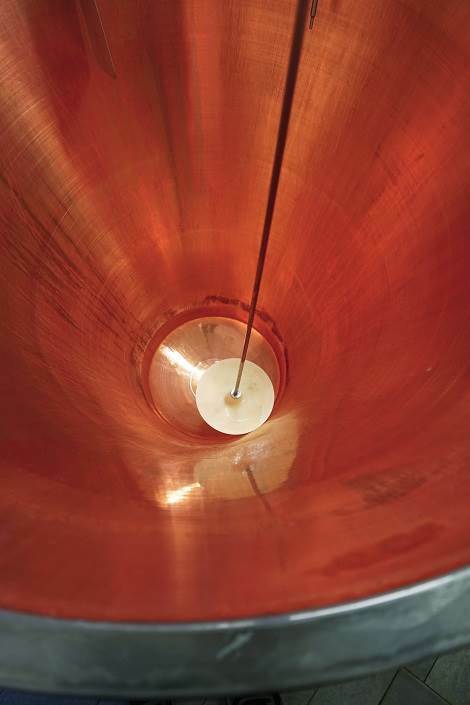 It is an ancient, effective method and there is still no reason to change it, as seen by the volume of daily production at the factory and the excellent product yield. 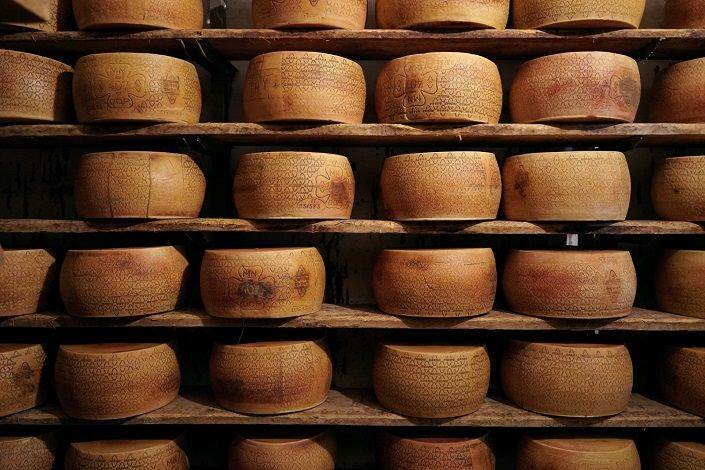 Brothers Giovanni and Giuseppe De Cao’s small shop guarantees that area residents are always sure to find a Grana Padano PDO Riserva, aged for more than 20 months, as well as the other delicious local products mentioned above.